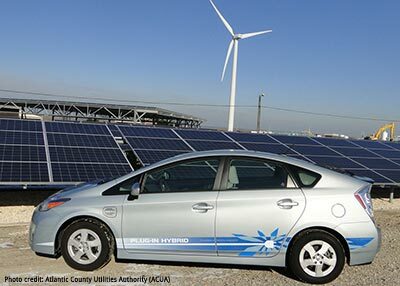 Clearly, New Jersey has emerged as a leader in the development of renewable energy systems. Incentives coupled with high energy costs have driven this industry forward. There are various opportunities to capitalize on this market segment. While solar has dominated the market over the past 5-10 years, wind is now viewed as an effective and efficient source of power. A number of wind projects are poised to proceed along the coast of New Jersey. These projects will no doubt generate new economic activity throughout the supply chain. Steel fabrication and port/marine activity will certainly grow to support the construction of offshore wind facilities.